We've all wished that there were more hours in a day. Some lawyers, however, have gone ahead and added their own -- at least in their bills. It's not unheard of for lawyers to pad their hours so extensively that they are charging 26 hours of work -- in a single day. There are plenty of stories about lawyers who padded their bills until they reached the moon. Take, for instance, the Long Island lawyer who claimed to work 1,200 days a year as a full time attorney to five different schools. For those struggling with the math, 1,200 days a year is 835 days too many. Double billing: Almost a third of lawyers occasionally bill two clients for the same work, according to a 2007 study. 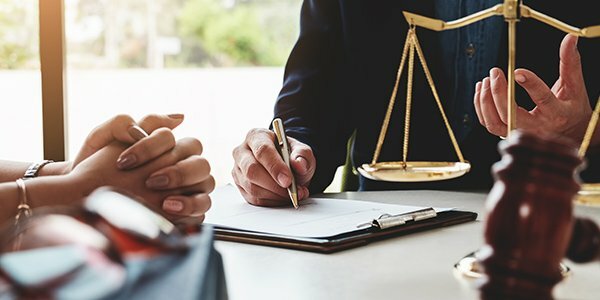 Rounding up -- and up and Up: Perhaps the most common bill padding practice: lawyers who round up may charge a client for a full hour, despite having worked only 45 minutes. Needlessly Breaking up Work: Many lawyers bill in six minute increments. This can tempt lawyers to send an email at noon, make a call at one and fax papers at three, billing for over a quarter of an hour when the tasks took only a minute or two each and could have been done consecutively. Performing Unnecessary Work: There's nothing like wasting your own time just to charge clients. Drive to a status conference instead of calling in and you can bill for those hours, even if you don't need to be there in person. Billing for Excess Overhead: Your hourly rate should typically cover basic overhead costs, but this doesn't stop some firms for charging extra fees for things like air conditioning. Billing for time that you haven't worked is unethical and can get you disbarred, sued, and even prosecuted, point blank. Billing for time you only sorta worked is also unethical. If it doesn't get you disciplined, it can alienate clients who are becoming ever more insistent that lawyers find ways to reduce costs and increase efficiency. In fact, many clients have succeeded in getting courts to reduce or eliminate excessive billing. That firm that billed for air conditioning? They were Michael Vick's lawyers and the football star and former dog-fighter was able to get their fee reduced by over $1 million.